Traveling with Tyler : I got a trial teaching job! 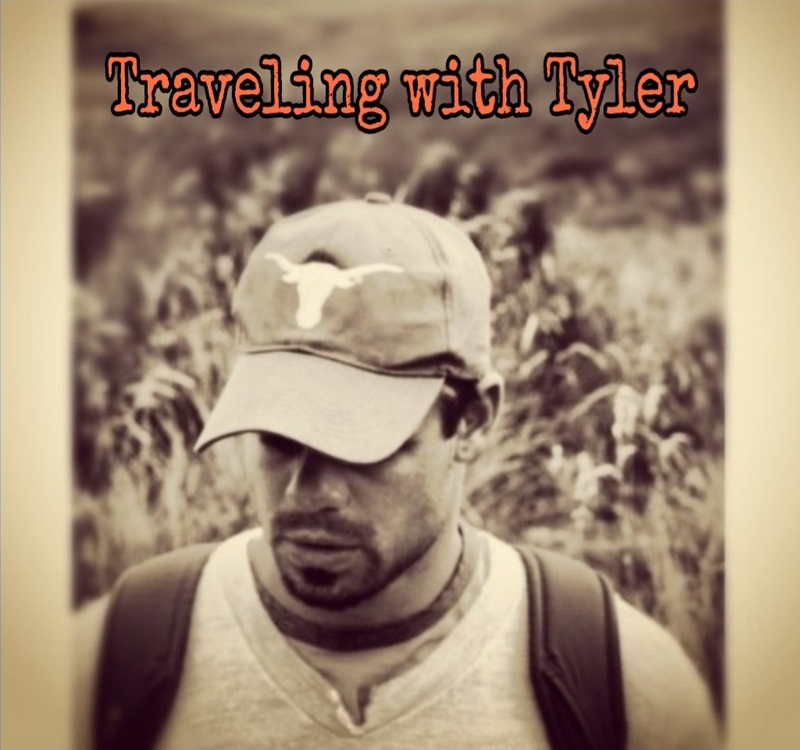 Traveling with Tyler is dedicated to anyone who wants to live outside of the box. Come enjoy the ride that is life with me. I got a trial teaching job! So I walked into a school here in my sleepy little beach town and applied for a teaching job. They have given me a trial two week teaching job here! For one hour a day, five days a week I will be teaching English to three rotating groups of kids. Yesterday ( my first day) I had 10-12 year olds and they were super attentive and TOTALLY way more respectful than North American kids lol. They were so curious about me and America and they asked me lots of questions. One kid asked me if I had ever met Michael Jackson and someone else asked me if I had ever seen a UFO lol. They are sweet curious kids and are eager to learn. I was super nervous at first because the director of the school was observing me in the classroom but she is super nice and she asked me a lot of questions too. She asked me if I voted for Obama haha. I think I can do this teaching thing, thus far my biggest problem is trying to remember/pronounce all their extremely complicated hard names. :P For the two weeks I will be teaching on a rotating basis. Yesterday I had 10-12 year olds, today I will have 4-5 year olds and tomorrow I will have 7-8 year olds. If they hire me I am hoping to get the 10-12 year olds but I will be happy just to have a job really. Everyday when class is over they sing a song for me. They call me Mr Tyler and they say "Mr Tyler,Mr Tyler thank you for being our teacher we hope to see you again!" haha it was nice. I have never been in such a position of authority before! But wish me luck and I will let you know how this goes. I worked with the little ones today and they were cute and really wanted to know a lot about me! I had to be way more active though always walking around and monitoring them. I think they were somewhat intimidated by me this first time around but it helped them be on their best behaviour haha. I think they really liked me and it went well, it went so well that the school director left me alone in the room for most of the time! I am hoping I get to teach kids a little bit older than 4 or 5 though. Now that Maurice has gone back to Bangkok I am one of the very few non retiree white people in town and I am really treated like a celeb here haha. Everyone has been super nice and I am making friends and practicing my Thai. I have also eaten almost every kind of organ,meat,fruit and veggie and bug known to man haha. Some stuff I didn't even know what it was, some stuff so hot I thought my mouth would explode and some stuff that would disgust my Western readers haha. But, nearly everything (minus bean sprouts) I have really loved even if it looks disgusting, if you just try it, it is usually really good! They eat it for a reason over here! I have even taken to drinking the water here in small doses and I have eaten everything here in Thailand and so far not been sick once. I think my body is adjusting to it all. Glad you found something that makes you happy, Ty! Enjoy!!! Thai food rocks, I'm slightly jealous here, lol. And yes, even jealous of the weird stuff. I love organ meat anyway, some of it, and the bugs would be okay to eat, as long as they're already dead... :-) I actually think I'd prefer eating bugs to teaching though, lol. Back in my sleepy little town!